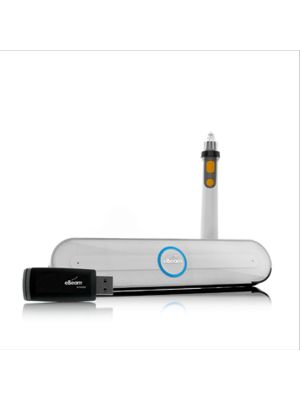 As small as a TV remote control, the eBeam Edge USB Interactive System can be moved from one classroom to another. 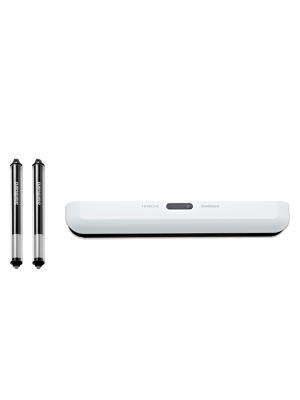 Without any doubt, the eBeam edge is the most intuitive yet economical interactive whiteboard solution available out in the market. 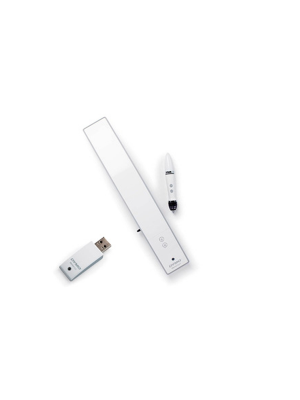 The pen design of this compact system makes interacting with items on the board effortless. eBeam Edge creates a flexible teaching and learning environment for both teachers and students alike. Now educators can work outside the predefined space of permanently mounted interactive whiteboards. 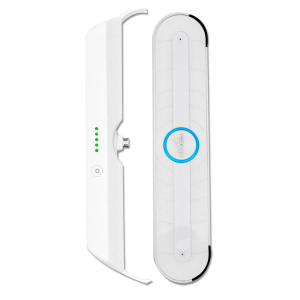 The eBeam interactive portable device will fit in a laptop case, supports dry erase capture and works on any flat surface as big as 108”x60”, and that too with or without any projector. Moreover, it also supports an embedded magnetic mounting system, and can easily be moved from one room to another without any hassle. The system is extremely easy to install and gets educators up and running with a single touch calibration button. eBeam Edge provides educators with multiple ways to prepare and present lessons in the most interactive and fun ways by allowing them to access curriculum resources that have already been included in the system. 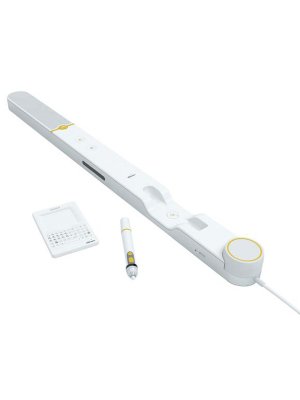 With eBeam Edge USB Interactive System the user can create a learning environment anywhere they want and get started with interactivity within minutes of opening the box.